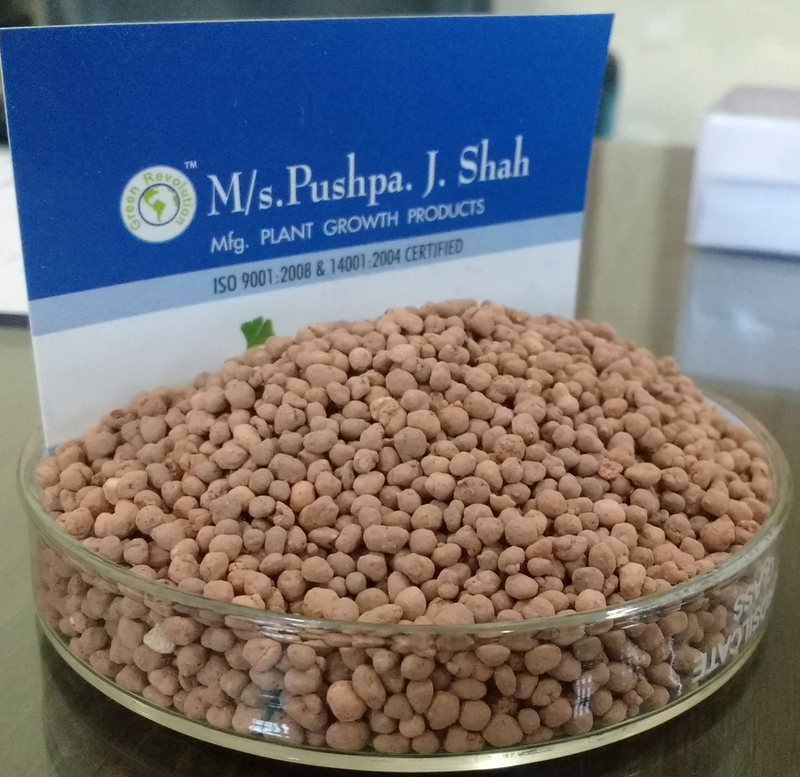 We are Bulk manufacturer of Bio Granules Red and cater this product to our industrial clients on B2B basis. Bio Granules are based on Gypsum (CaSO4.2H2O) it is a good source of calcium and sulfur. Bentonite clay is used as a binding agent to form spherical granules. It is a well-known fact that Gypsum is a nature friendly source of secondary nutrient calcium and sulphur. These granules are formulated with other nutrients and bio products. It can also be formulated as per customized requirement with NPK , Micronutrients and Bio organic products. 1. Acts as a soil conditioner. 2. Ease of application due to granular structure. 3. Can be blended with dry fertilizer domestically or in commercial bulk blending. 4. Easy handling and can be applied conveniently. 5. Allows easy spreading without clogging machinery. 6. Non-toxic, ecologically safe and does not corrode equipment. 7. Can be applied to all crops and Soil types. 8. Prevent dusting while application due to winds & safer for manual application as it is dust free. 9. Can be uniformly broadcasted. 10. Due to its granular form, it reaches the soil directly without sticking to leaves.